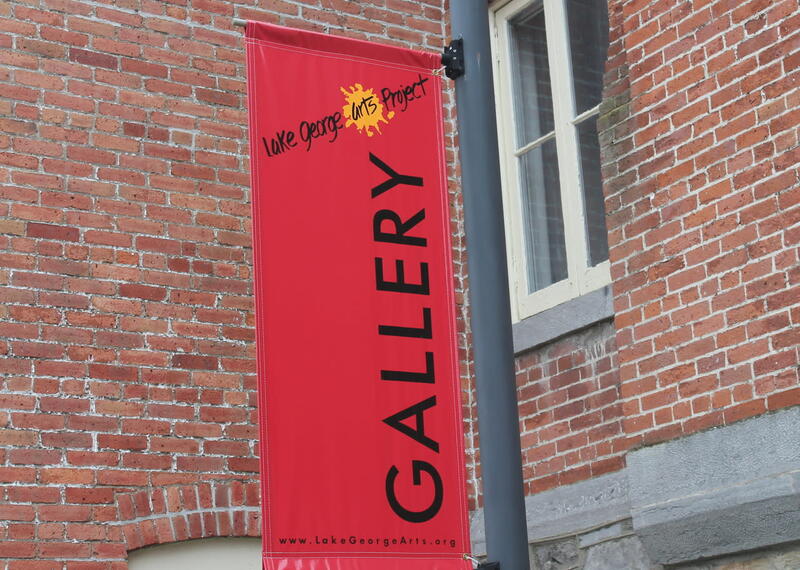 The Courthouse Gallery, located the Lake George Institute of History, Art and Science the historic Warren County Court House in Lake George. 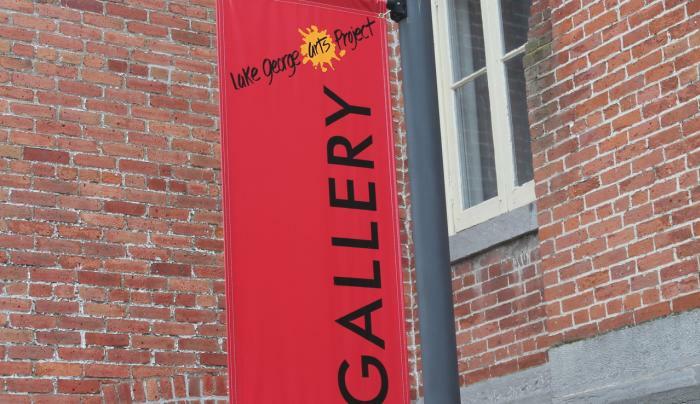 Rotating exhibits of local, regional and national artists. 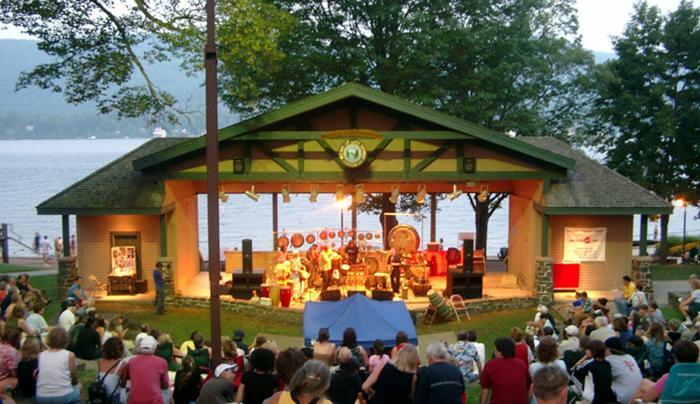 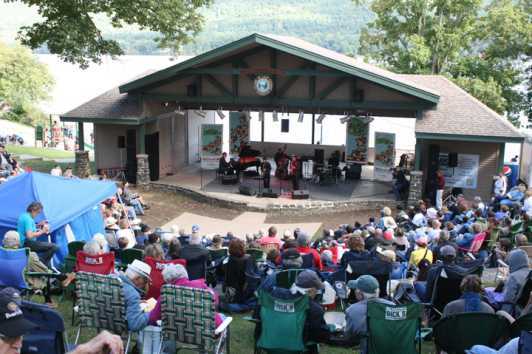 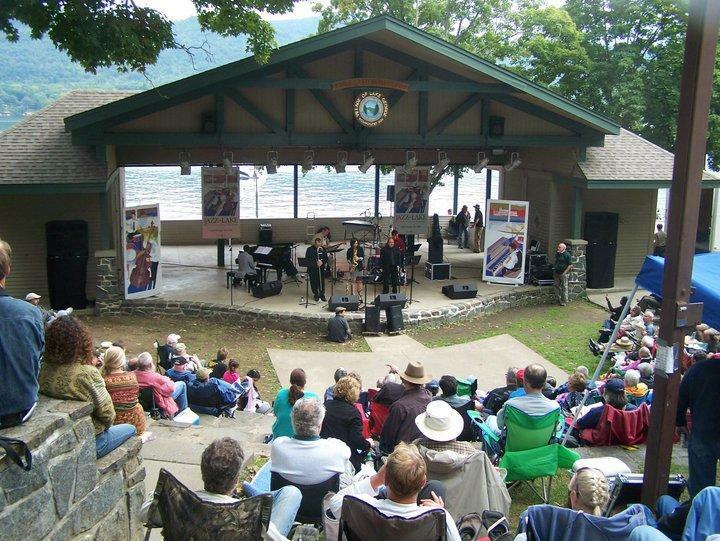 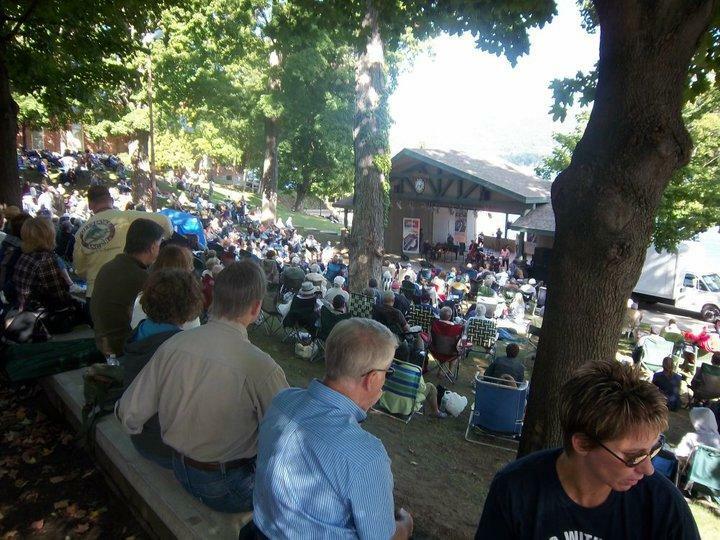 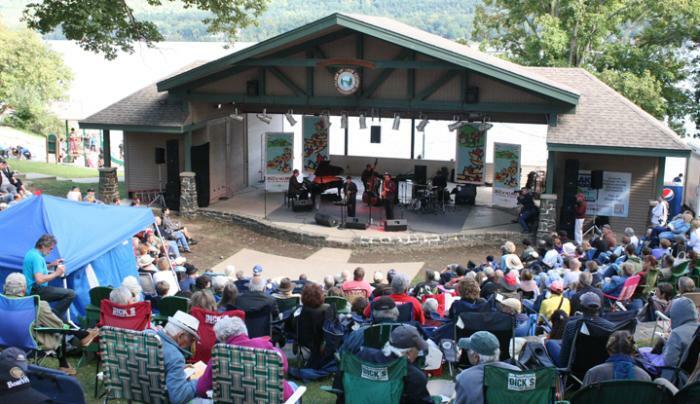 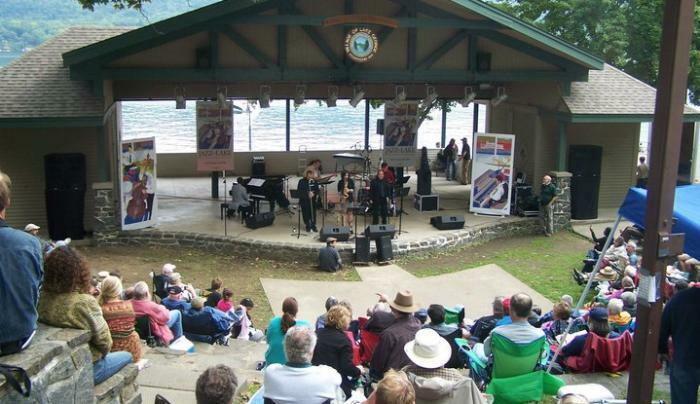 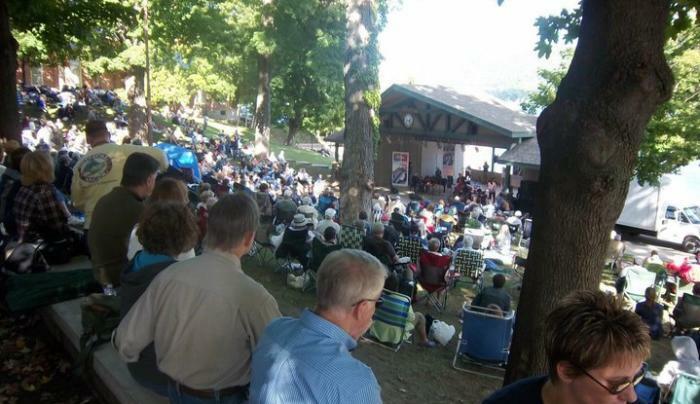 Lake George Arts Project hosts Lake George Jazz Weekend, summer concerts at Shepard Park and more.